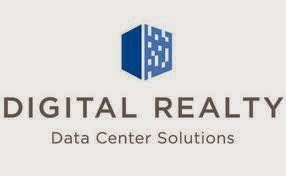 Yesterday the Board of Directors of Digital Realty Trust Inc. announced a quarterly dividend increase of from $0.83 to $0.85 per share that’s payable March 31, 2015 to holders of record March 13, 2015. 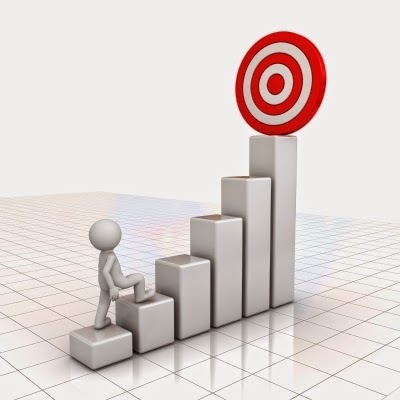 This represents a 2.4% increase to regular quarterly dividends. With current price $65.60 (today's open), this raise brings their dividend yield to 5.18%. Since I own 120 shares, this will increase my portfolio's projected annual net dividend income by $7.15. That increase rises my YOC to 7.12%. Today the Board of Directors of Toronto-Dominion Bank announced a quarterly dividend increase of from CA$0.47 to CA$0.51 per share that’s payable April 30, 2015 to holders of record April 7, 2015. This represents a 8.51 % increase to regular quarterly dividends. With current price CA$54.70 (today's open), this raise brings their dividend yield to 3.73%. Since I own 80 shares, this will increase my portfolio's projected annual net dividend income by CA$9.54. That increase rises my YOC to 3.75%. Today the Board of Directors of Royal Bank of Canada announced a quarterly dividend increase of from CA$0.75 to CA$0.77 per share that’s payable May 22, 2015 to holders of record April 23, 2015. This represents a 8.45 % increase over the first quarter 2014 dividend of CA$0.71 per share and a 2.67 % increase over for the third quarter 2014 of CA$0.75 per share. With current price CA$75.05 (yesterday's close), this raise brings their dividend yield to 4.10%. Since I own 55 shares, this will increase my portfolio's projected annual net dividend income by CA$3.28. That increase rises my YOC to 3.94%. Yesterday the Board of Directors of The Coca-Cola Company announced a quarterly dividend increase of from $0.305 to $0.33 per share that’s payable April 1, 2015 to holders of record March 16, 2015. This represents a 8.2% increase to regular quarterly dividends. With current price $42.11 (yesterday's close), this raise brings their dividend yield to 3.13%. Since I own 150 shares, this will increase my portfolio's projected annual net dividend income by $11.18. That increase rises my YOC to 3.53%. 18th February 2015 I Bought 30 shares of BAX at $68.32 per share plus commission. Baxter International Inc. develops, manufactures, and markets products for people with hemophilia, immune disorders, infectious diseases, kidney diseases, trauma, and other chronic and acute medical conditions. Its BioScience segment processes recombinant and plasma-based proteins to treat hemophilia and other bleeding disorders; plasma-based therapies to treat immune deficiencies, alpha-1 antitrypsin deficiency, burns and shock, and other chronic and acute blood-related conditions; biosurgery products; and certain vaccines. The companys Medical Products segment manufactures intravenous (IV) solutions and administration sets, premixed drugs and drug-reconstitution systems, pre-filled vials and syringes for injectable drugs, IV nutrition products, infusion pumps, and inhalation anesthetics; products and services related to pharmacy compounding, drug formulation, and packaging technologies; and technologies and therapies for peritoneal dialysis, in-center and home hemodialysis, and continuous renal replacement therapy. February 9, 2015 I made two acquisitions. In addition to the purchase of JNJ, I also bought 50 shares of TU at $33.90 per share plus commission. 9th February 2015 I Bought 20 shares of JNJ at $99.90 per share plus commission. Johnson & Johnson, together with its subsidiaries, is engaged in the research and development, manufacture, and sale of various products in the health care field worldwide. The company operates in three segments: Consumer, Pharmaceutical, and Medical Devices and Diagnostics. The Consumer segment offers a range of products used in the baby care, skin care, oral care, wound care, and womens health fields, as well as nutritionals, over-the-counter pharmaceutical products, and wellness and prevention platforms under the JOHNSONS, AVEENO, CLEAN & CLEAR, DABAO, JOHNSONS Adult, LUBRIDERM, NEUTROGENA, RoC, VENDÔME, LISTERINE, BAND-AID, NEOSPORIN, STAYFREE, CAREFREE, o.b. tampon, SPLENDA, TYLENOL, SUDAFED, ZYRTEC, MOTRIN IB, and PEPCID brand names. 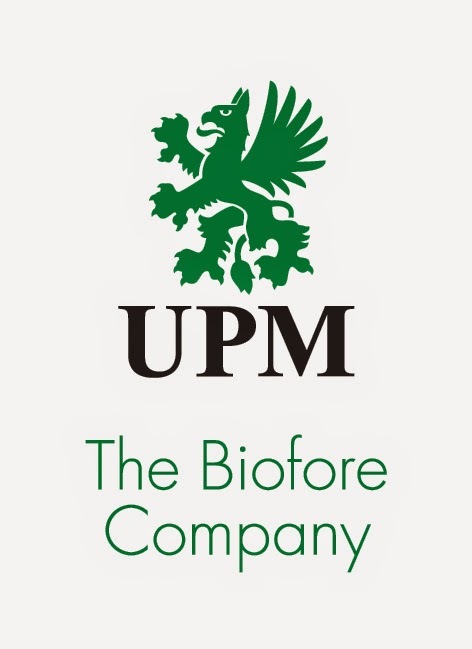 Today UPM Board of Directors has approved a new dividend policy according to which the company aims to pay an attractive dividend, 30-40% of the company’s annual operating cash flow per share.